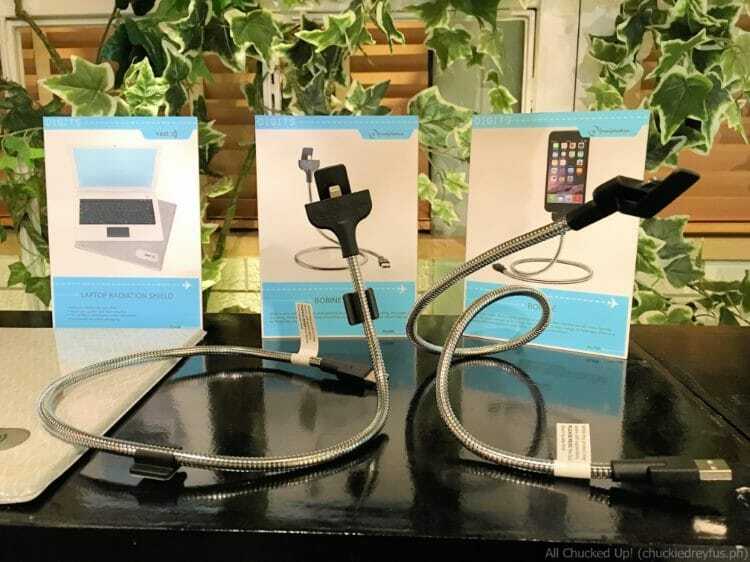 Awesomely cool gadget accessories from Digits Trading to make your summer even hotter! - All Chucked Up! 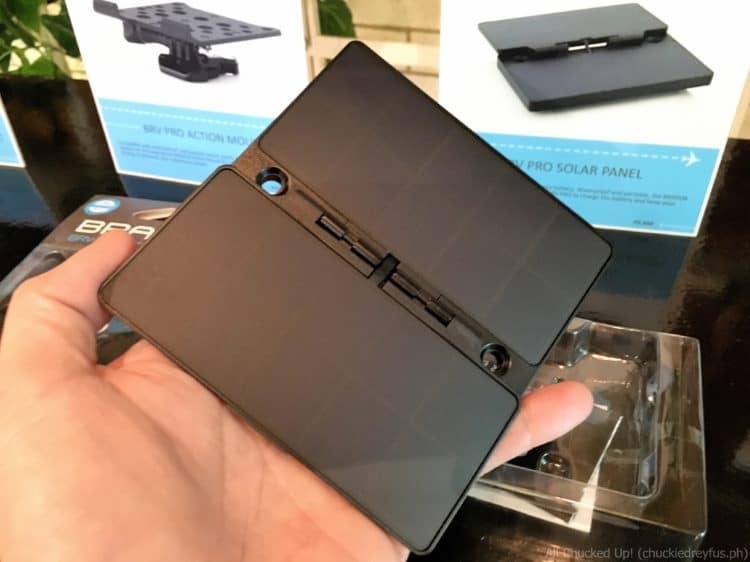 You are Here >> Home >> Gadget Accessories >> Awesomely cool gadget accessories from Digits Trading to make your summer even hotter! 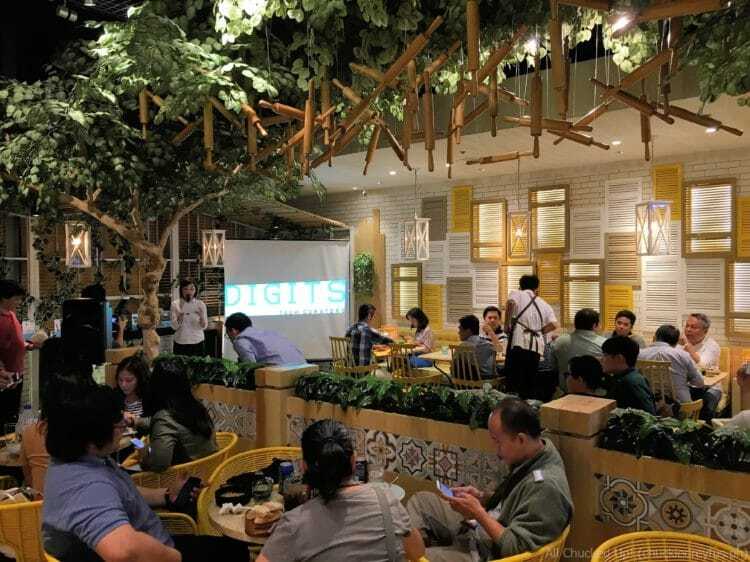 Digits Trading happens to be the leading gadgets and lifestyle product distributor in the Philippines and carries many of the latest tech accessories from established brands, not to mention fresh and interesting finds from exciting indie creatives and innovators. 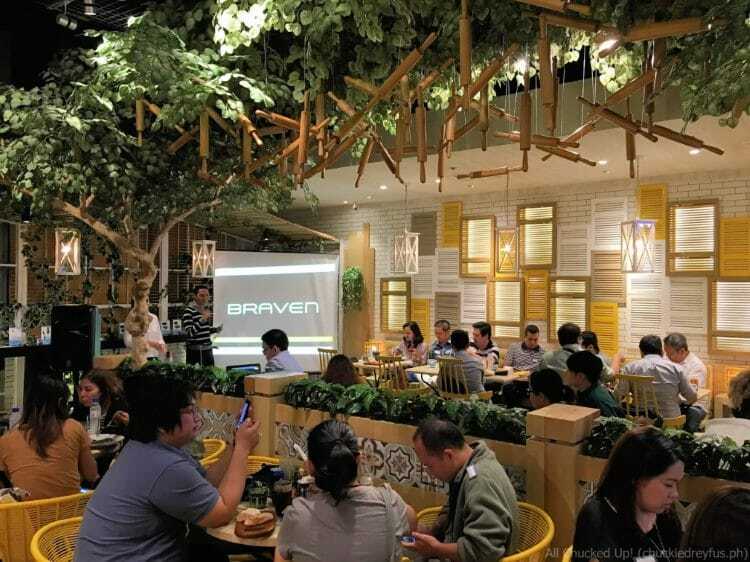 According to good friend, Charlie Paw, founder and president of Digits Trading, with summer in full gear, they are happy to introduce a new line-up that their customers can consider for their different summer plans. Digits Trading makes your summer even hotter! 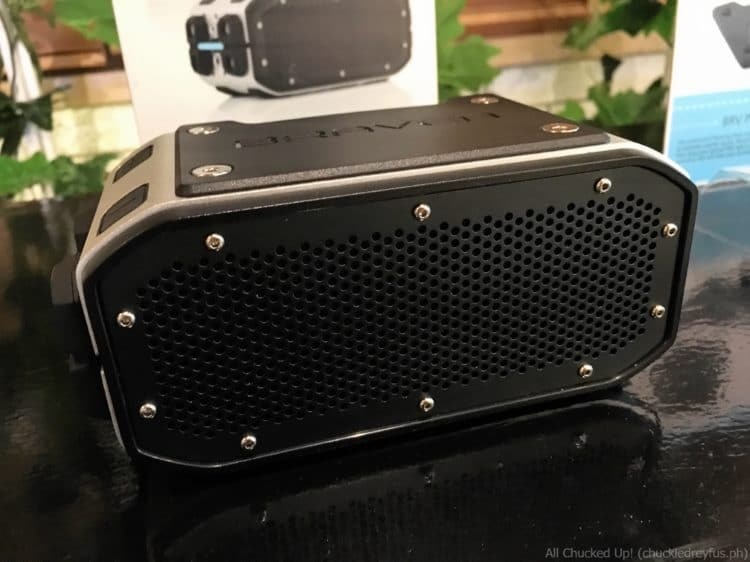 Compatible with most GoPro and popular action sports mounts, attach your BRV-PRO speaker on the waterproof BRAVEN Action Mount to take your music surfing, riding, driving or wherever your adventure awaits. For those who like it loud, this is the accessory for you. 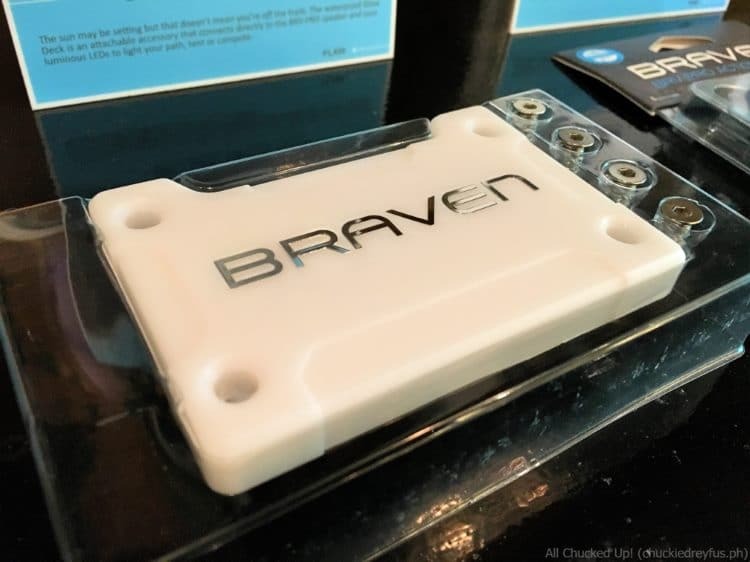 The waterproof Stacking Plate acts as an audio bridge between two BRV-PRO speakers to instantly amplify sound. 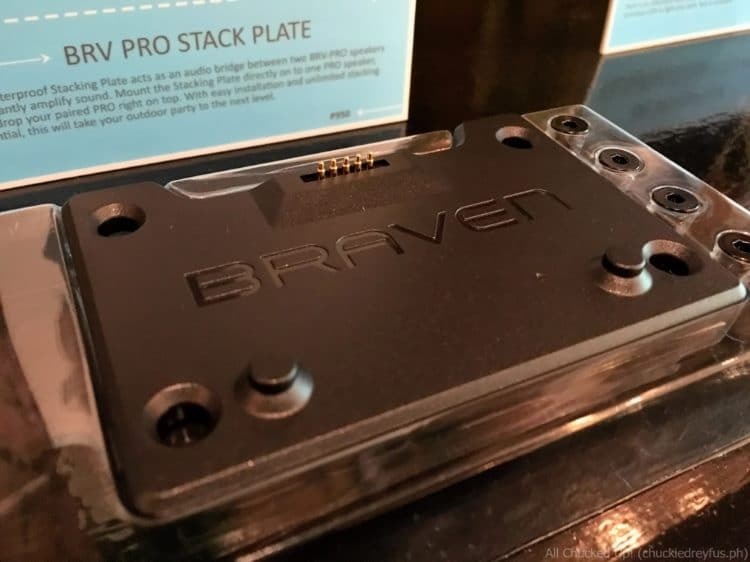 Mount the Stacking Plate directly onto one PRO speaker, then drop your paired PRO right on top. With easy installation and unlimited stacking potential, this will take your outdoor party to the next level. 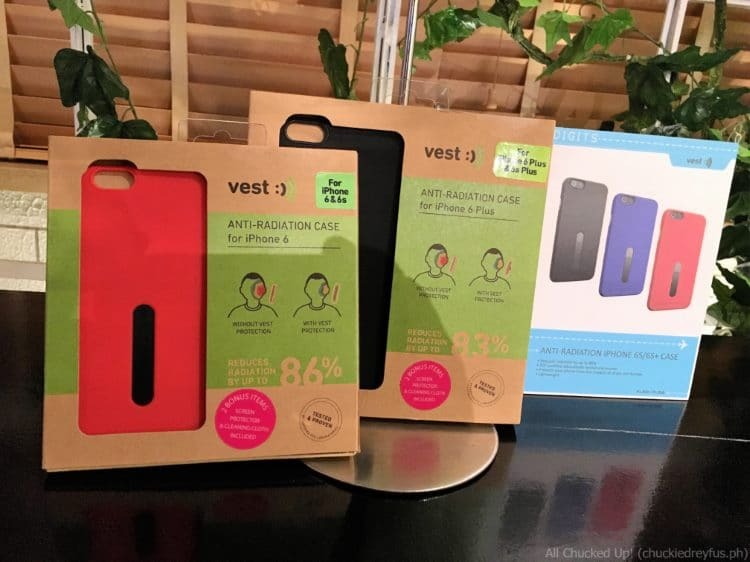 vest is a brand of anti-radiation tech accessories that dramatically reduce EMF (Electric and Magnetic Fields) emissions from mobile devices, protecting consumers – especially children and pregnant women from various potential health problems. It has been found that using a standard hands-free headset increases your exposure to radiation by over 300% due to the metal wiring. 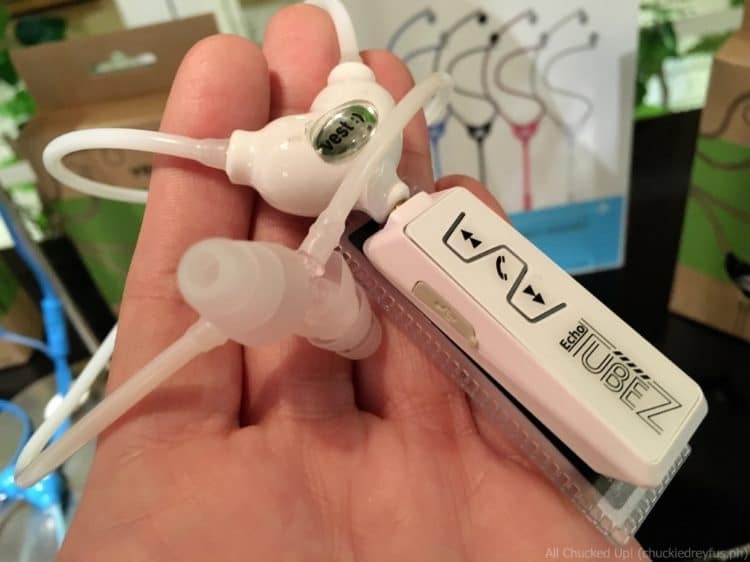 That is why the vest Anti-Radiation Headset uses a hollow air tube, reducing radiation exposure by up to 98%. Love your Apple products, like me? Check out Fuse Chicken! Fuse Chicken is a brand of eclectic and innovative accessories for smartphones that launched back in May 2012 to a hugely successful Kickstarter campaign. Drive in style with iPhone mounted perfectly for GPS maps, hands-free calling, and audio streaming. BOBINE AUTO includes everything you need for the perfect car mount that can be flexed into any position. For iPhone 6s, 6s Plus, 6, 6 Plus, 5s, 5c, 5. We’ve all seen it – the frayed cables, cords tied in knots, and the happy puppy chewing on our charger. 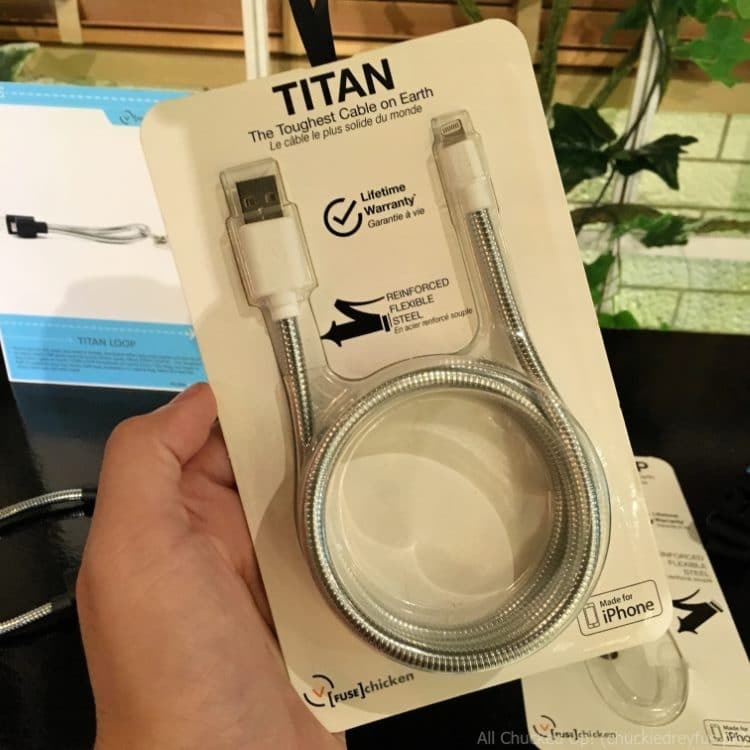 TITAN solves all of that and more with its industrial-grade cable that is wrapped in not one, but two layers of flexible, high-strength steel. 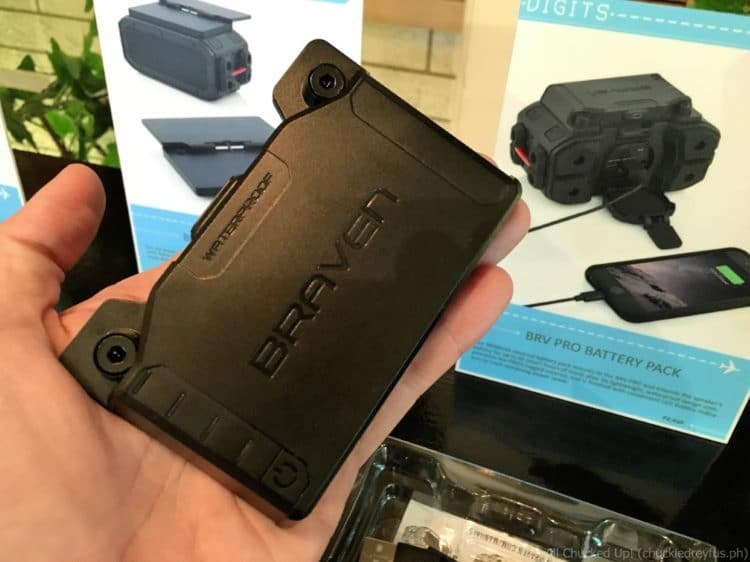 The Lightning and USB connectors on TITAN are permanently sealed with a one-piece housing fused directly over the electronics and metal cabling. 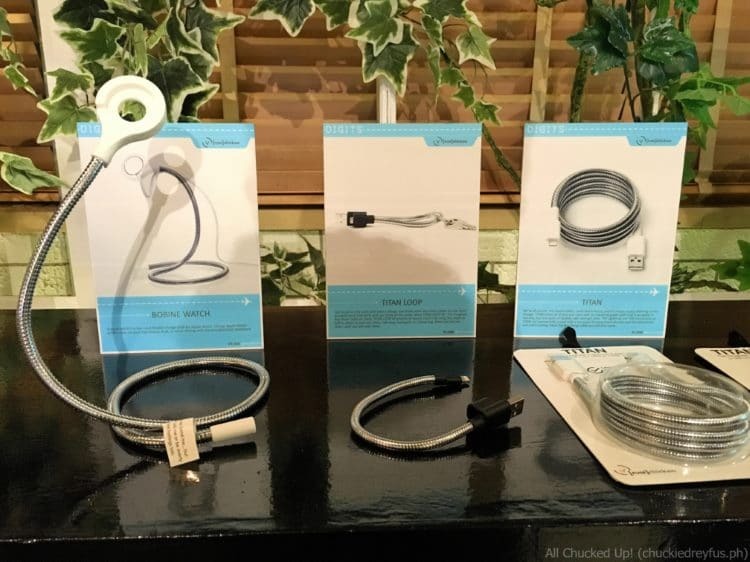 Meet the last charge cable you will ever need. For iPhone 6s, 6s Plus, 6, 6 Plus, 5s, 5c, 5. You’re out on the town and need a charge, but those other key chain cables are too short to easily reach USB ports and can break all too easily. Meet TITAN LOOP – The Toughest Key Chain Cable on Earth. TITAN LOOP extends to nearly 25cm / 9in long, but loops in half to attach to your key chain, belt loop, backpack, or MacBook bag. For iPhone 6s, 6s Plus, 6, 6 Plus, 5s, 5c, 5. 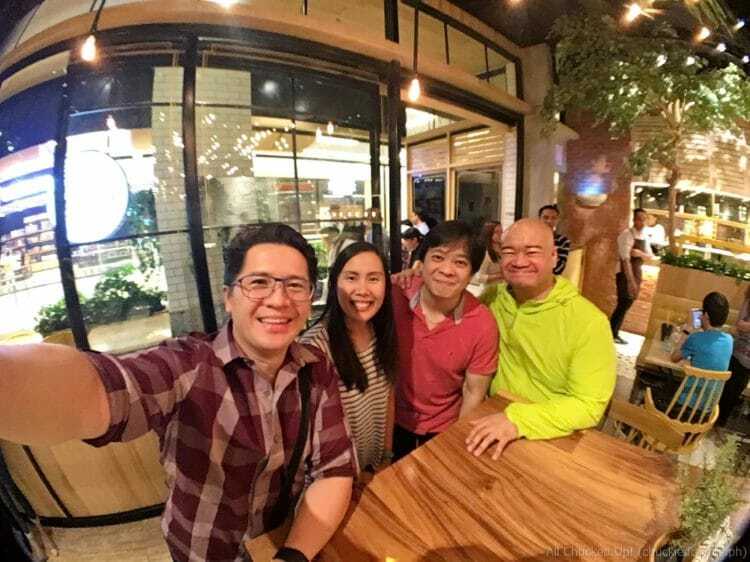 Personally, I think these gadget accessories will make anyone’s day way cooler – summer or not. So head on over to a Beyond the Box or Digital Walker branch nearest you. ‹ The AirAsia Red Hot P1 Seat Sale is Back! › Whistleblower – A very timely political suspense thriller!